Doesn’t everybody want beautiful hair? 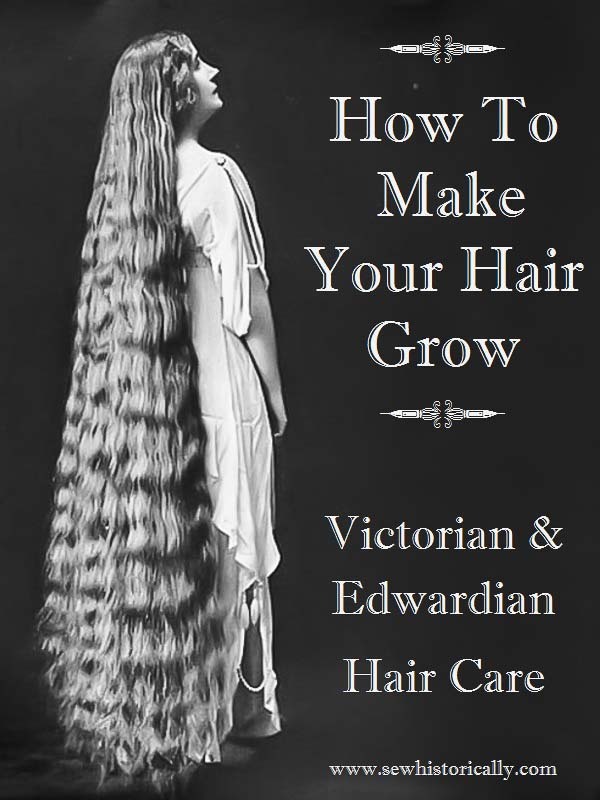 How to make your hair grow … in the Victorian and Edwardian era! 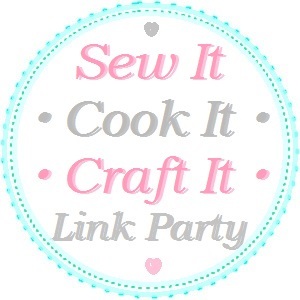 Welcome to the Sew It Cook It Craft It Link Party! 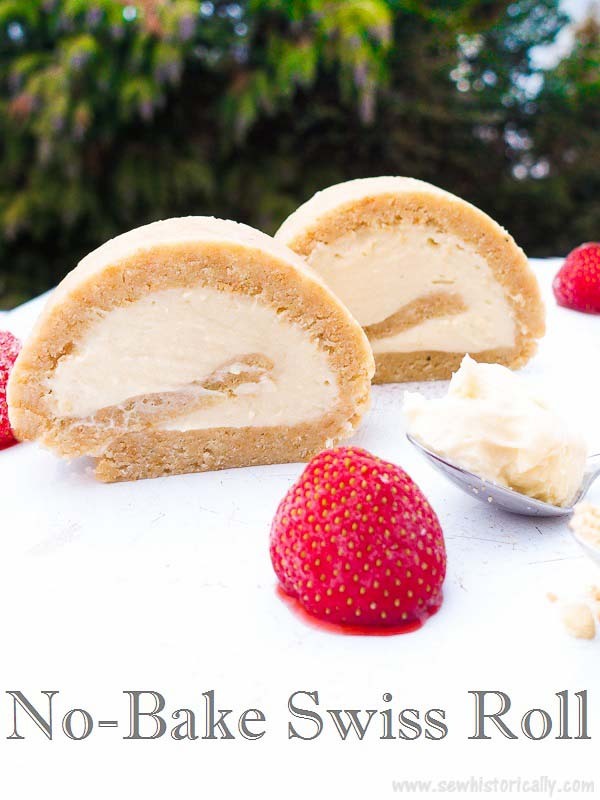 I’m excited what you’ll be sharing today! P.S. Sorry for posting the party late, I had a 3 day migraine attack again.